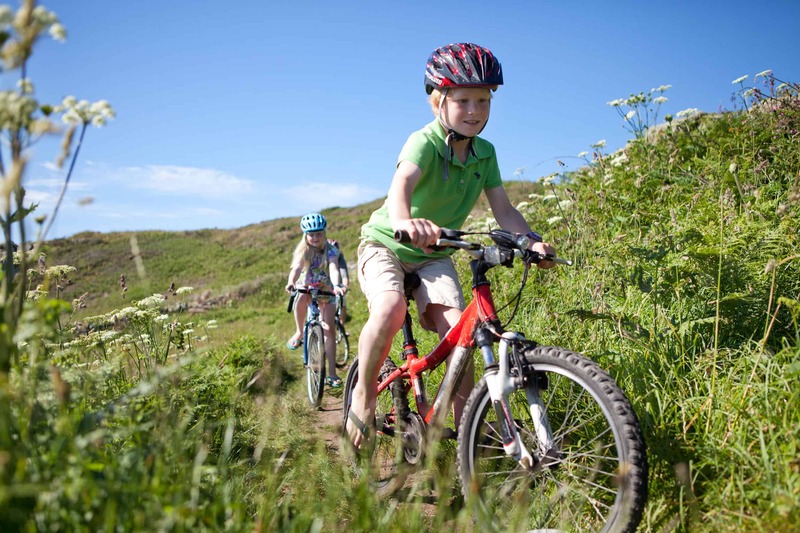 Collect your bikes from St Mary’s Bike Hire, not forgetting a picnic from Hugh Town. Follow the road past the church and onto Old Town, the perfect pit stop to admire the view. Keep cycling and you’ll pass the airport on your right, before reaching the top end of the island. From here, you’ll have a choice of some of the islands most spectacular beaches- Bar Point and Pelistry; you’ll never want to leave. 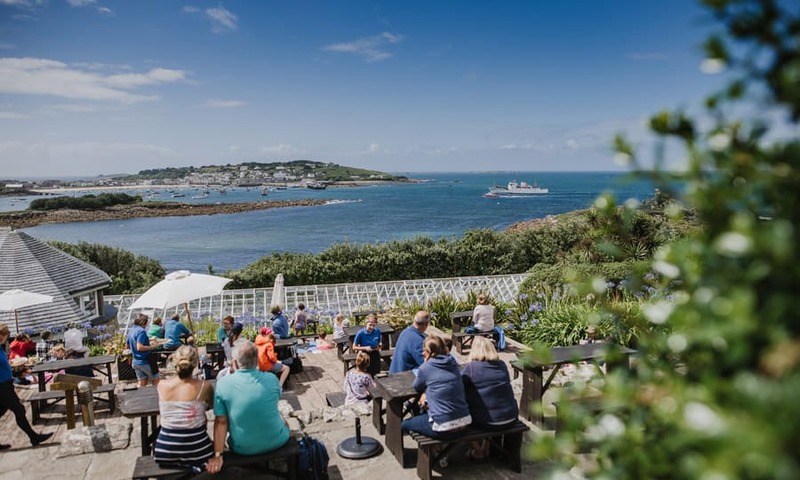 Whether you choose to pick up a picnic from Hugh Town or you've stopped off for lunch in Old Town cafe, now’s about time to stop for a bite to eat and admire the views. 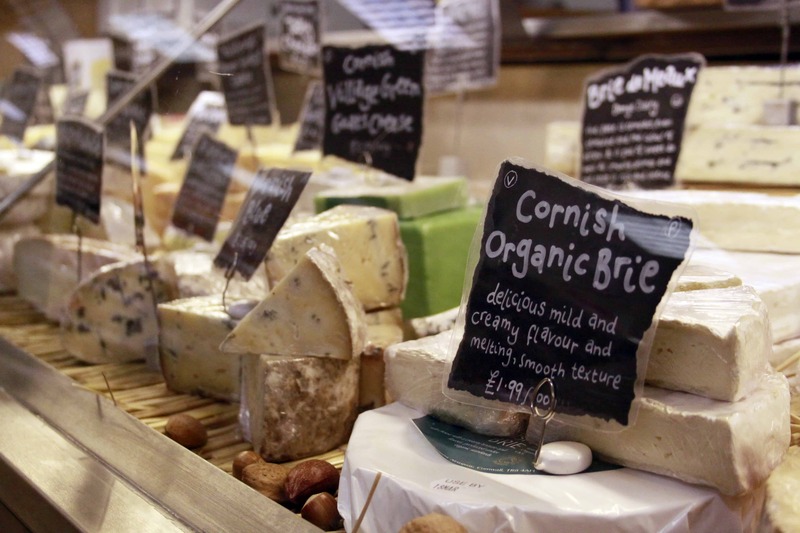 There's ample choice of fresh and local ingredients available in the shops or family friendly cafes along the route. 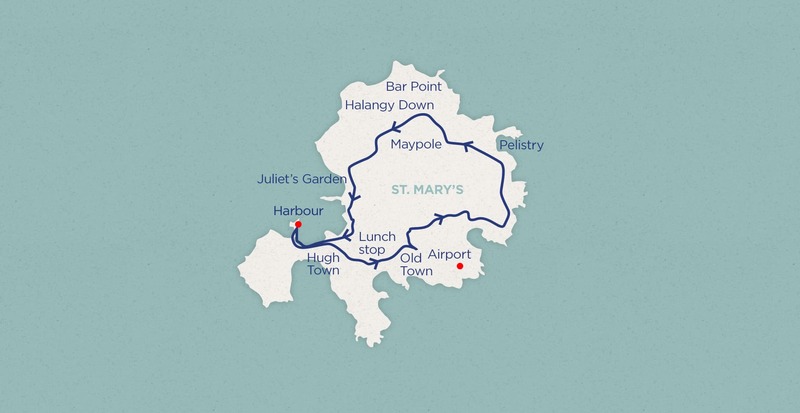 Seeing the best that St. Mary's has to offer from a different perspective, the white sandy shores of beaches you'd never of imagined to find and perfect pitstops along the way. 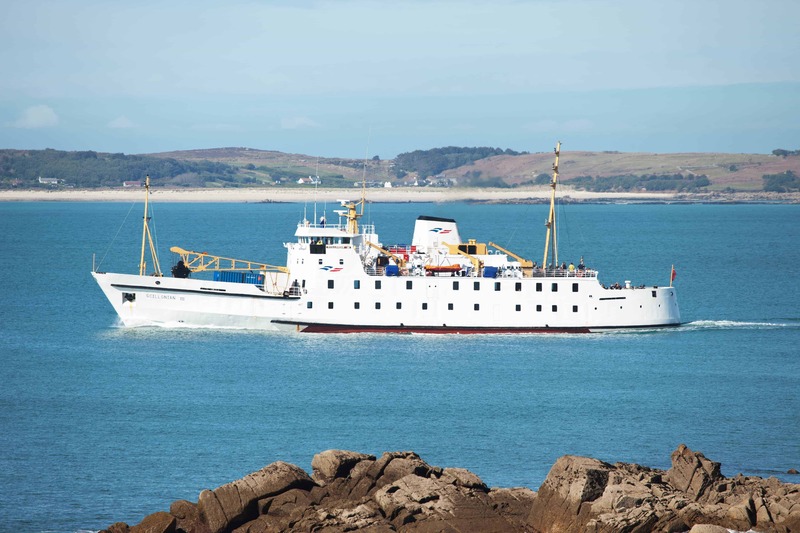 Finish your route and amaze the kids with an ice cream drink at Juliet’s garden over looking the harbour before heading back to catch Scillonian home.